Makgeolli Making Class in English!!! 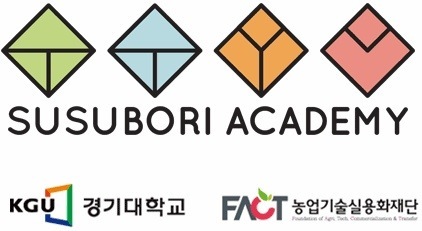 Susubori Academy is a school for learning how to brew makgeolli and other kinds of Korean traditional liquors. Two expat makgeolli experts, Becca Baldwin & Dan Lenaghan, have been perfecting the art of brewing and have a wealth of makgeolli knowledge we could only dream of having. 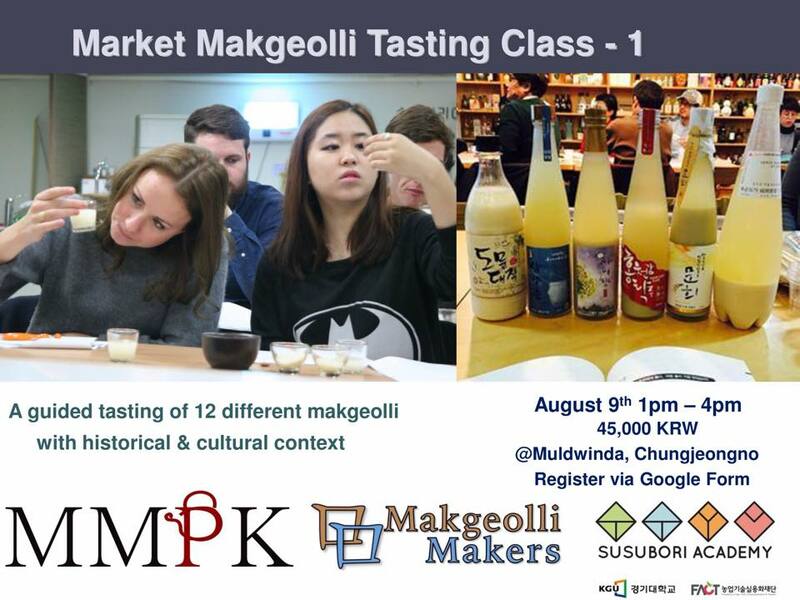 As such, we are pleased to announce that we have a special MMPK makgeolli brewing workshop taught by Dan and Becca themselves at Susubori Academy! Here are the details for what promises to be a fun filled afternoon of makgeolli making, tasting, and enjoying. Greetings from Korea! I can't believe how fast time flies here.